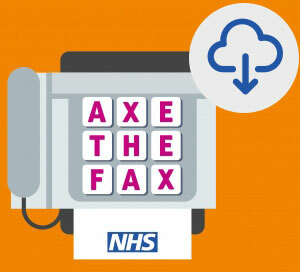 Earlier this year, the Leeds Teaching Hospitals NHS trust – together with the help of Silver Buck – launched a Nationwide campaign to remove all fax machines in use across the NHS. According to our data, the number of fax machines still in use stands at 8001. *Numbers taken from FOI requests carried out by the Royal College of Surgeons.